Benefits of using a one stop shop Pool Builder. 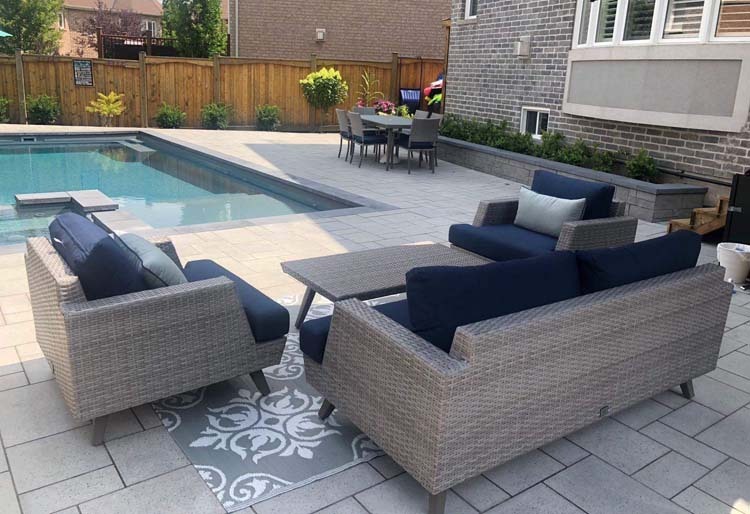 For a total backyard renovation you could expect to need several diverse subcontractors to complete the job. 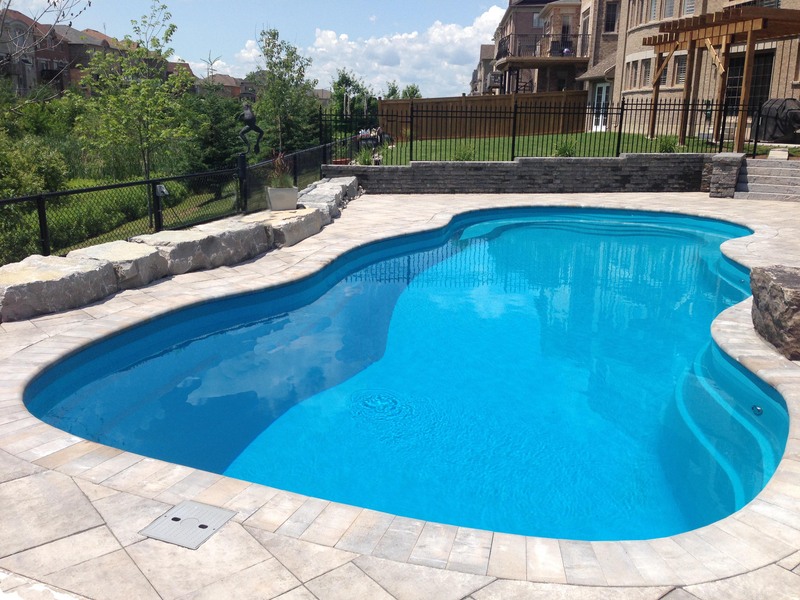 A one-stop shop pool builder will ensure that things are done as timely and in a cost-efficient manner as possible. When there are multiple contractors involved, each phase becomes more and more delayed as the time management and scheduling may become distorted. Spring is here and it’s time to start soaking up the sun! Fiberglass pools are a great option for homeowners who want to spend more time enjoying their pool and less time cleaning it. 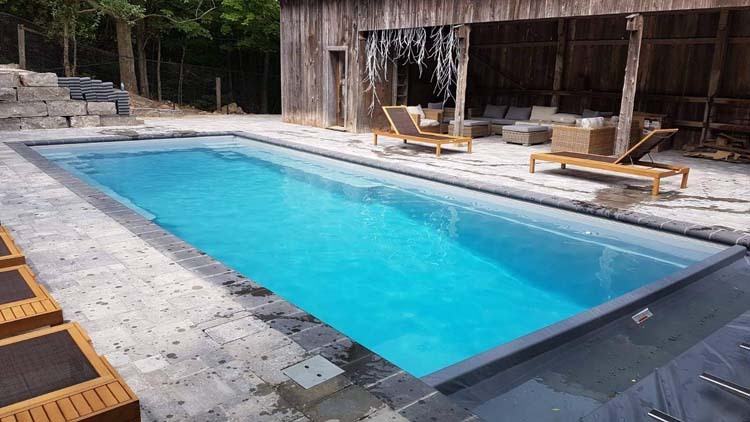 The smooth surface of fiberglass pools practically maintain themselves, and the pool can be installed in days! Not everyone is right for every job. Choose wisely! Historically, contractors for any job were chosen by consumers basically for the price, not quality, or availability. Now, with the electronic/social media age, there is more criteria to choose from, and more research available at your fingertips. Fiberglass pools come in any size and shape. 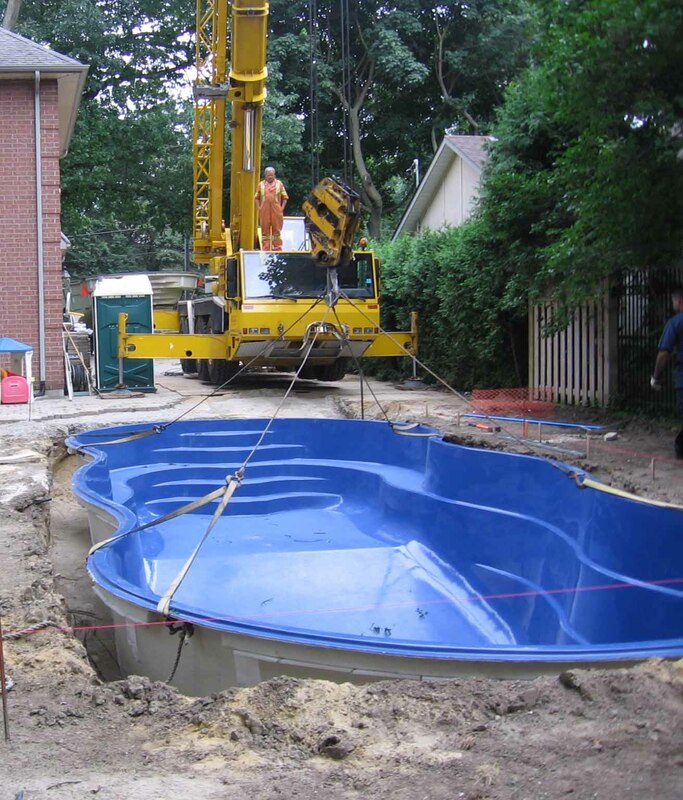 They are molded pools that are installed in your yard in one piece over the house using a crane. 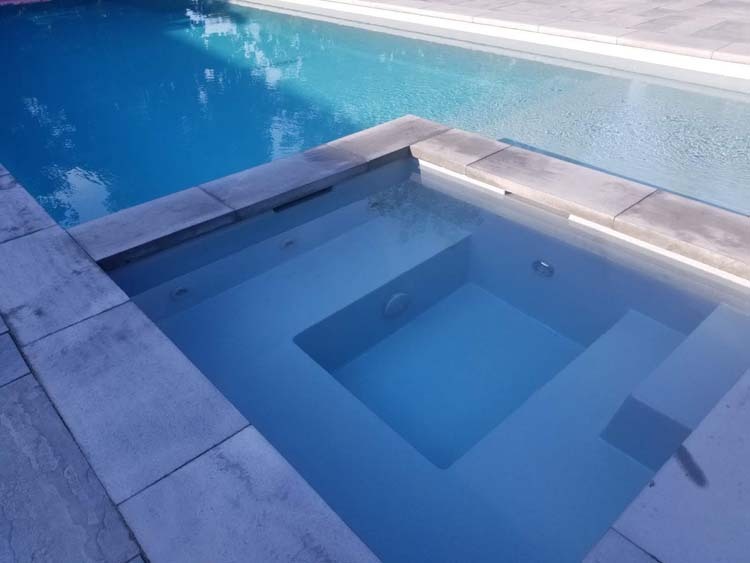 Fiberglass pools come in many different sizes and shapes. It used to be that you were limited in the selection of sizes and shapes of fiberglass pools back in the 1970s and 80s. 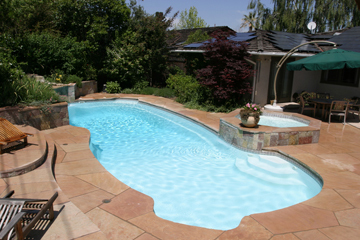 Fiberglass pools use to come in two colors, white and powder blue. 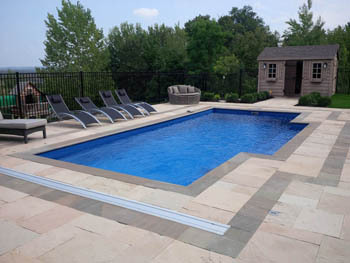 But today there are a wide variety of fiberglass pools to choose from, including a wide variety of colors to pick from.